Are you looking for the ultimate Halloween season fundraiser for your nonprofit organization? How about a Pumpkin Festival Fundraiser? 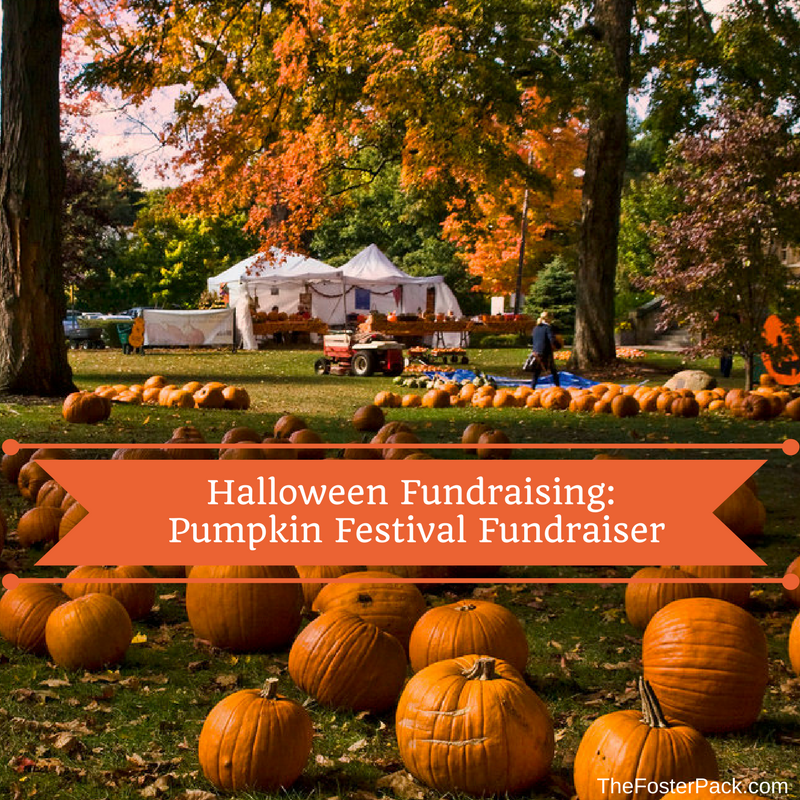 You can do so much with a pumpkin festival fundraiser every fall, it’ll become an annual tradition for your community. You’ll need a space to host your pumpkin festival, a large outdoor venue, such as a dog park, municipal park, or even a big farm field would be great places. And of course, you’ll want to check with your insurance agent and the local city, borough, township where the event will be held, to make sure you have all the necessary permits, insurance coverage and release of liability forms needed for such an event. Then you’ll need to decide what all activities you want to have at your pumpkin festival. And boy, are there a lot of activities that you can do here. You’re only limited by the space available. And by your imagination, and the number of volunteers. Pumpkins for sale – if you can get someone to donate a lot of pumpkins, sell them to benefit your nonprofit. Team up with a supplier or wholesaler and split the profits. Or, offer a supplier a pitch for an agreed price. Pumpkin carving/decorating – Lots of adults will be needed to help with this. Pumpkin judging – everyone brings their decorated or carved pumpkin for a contest. You can appoint judges, or put a cup in front of each pumpkin, and let your guests vote for the pumpkin of their choice with a small donation to your organization. Biggest pumpkin competition – Would need to be announced in the early spring to get those pumpkins growing all summer long. Refreshment stand – If the weather is chilly, soup, hot dogs, and some warm drinks would be welcome. Hay bale maze – Donated the hay to a horse rescue after the event. Pumpkin themed baked goods sale – Pinterest has lots of pumpkin recipes. Cemetery walk – set up your own “cemetery” with some notorious residents. Or you could pre-sell your headstones as in memory of memorials for pets who’ve crossed the rainbow bridge. If your organization is holding a haunted house, your Pumpkin Festival Fundraiser could be the kick off night for the haunted house. You could even end your event with a massive pumpkin lighting at dark, to see all of the wonderful jack-o-lanterns lit at once. There’s just so many different activities that you can hold at a pumpkin festival, to raise lots of funds for your nonprofit organization.